We are super excited to showcase our latest project. This has been in the works for almost a year and was a massive project that pushed everyones limits! Great learning and a ton of fun. We are super excited to launch our second store – a Specialized Concept Store. A Specialized Concept Store describes a store which is identified by a special mix of brands and product. It’s a modern experience of shopping, always in motion and highly innovative. 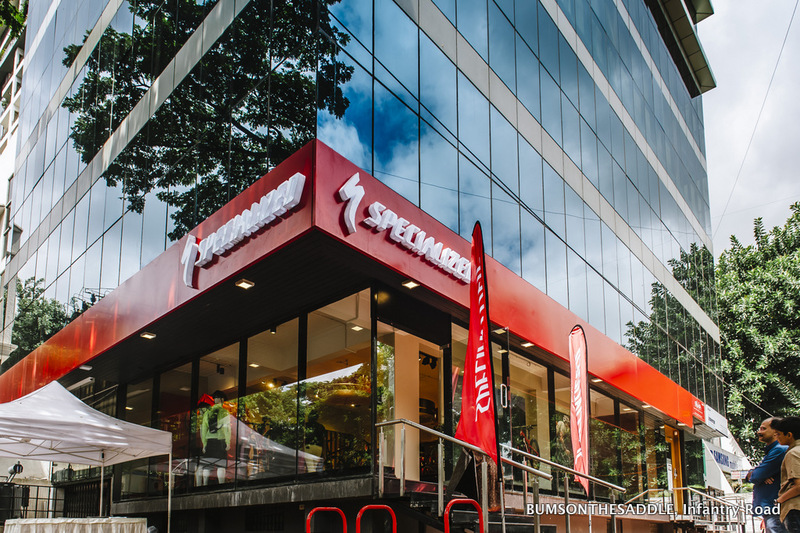 The Specialized Concept Store is the best experience for rider to engage with the most advanced cycling products in the world in a clear, professional atmosphere, while continuing it’s local heritage within the local cycling community. Everything about the retail space supports the high expectations that the Specialized rider has of both products and service. By giving bicycles and equipment respect of space and presentation, maintaining a staff with strong professionalism and expertise the Specialized Concept Store provides the ultimate retail environment for discerning riders. Specialized is one of the biggest names in the cycling world, well known for creating technically advanced products for the discerning rider! BOTS Spiel – Specialized has some beautiful bikes, fanatical cycling culture and the vision to boot! Good partners as we run ahead with our vision of wanting to re-define the cycling experience in India, share our passion for cycling and get everyone cycling! Apart from beautiful bikes we will also be the first bike shop in the country to offer a professional bike fit service. We are professionally trained and certified to be Body Geometry Fit specialists by specific bike fit experts out there. No more guesswork – this is as good as it will get anywhere else across the world, in your backyard! How great is that! If you have any questions of Body Geometry bike fit or if you would like just to understand how it might help you as a rider, please do swing by to our new space and we would be more than happy to chat with you. 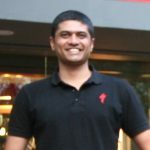 Jayanagar BOTS? – Oh yeah. Its open and we now have two awesome locations! Do check out the Specialized India facebook page and share it with friends and other bikers! It will be up to date with the latest and the greatest by Specialized in India.